Developing artistic excellence through choral music. 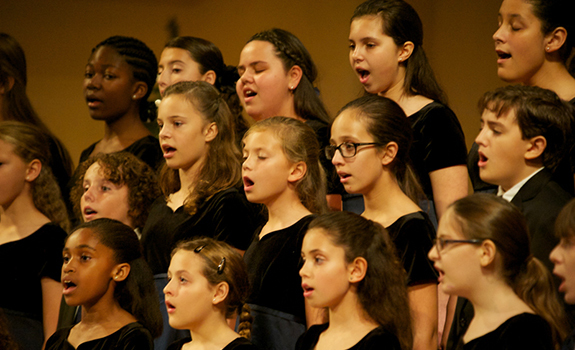 The Miami Children’s Chorus has provided high quality singing instruction in Miami-Dade County since 1965. 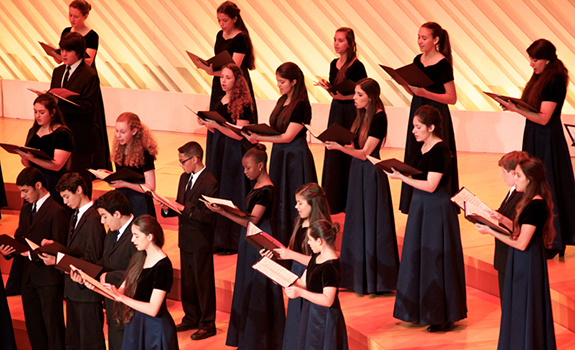 MCC offers children the opportunity to study and perform traditional and experimental forms of choral music. 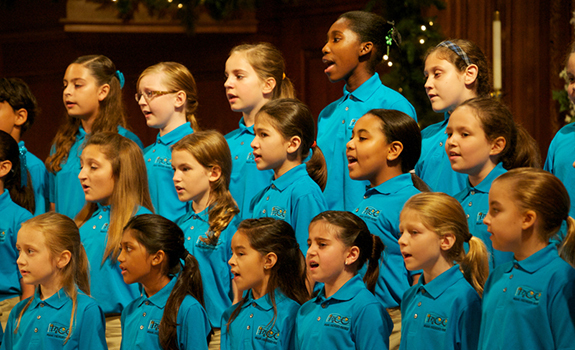 We provide a wide variety of performing opportunities for our choristers. Children participate – by audition – in one of three levels of ensemble. INIZIO is the MCC beginning level chorus. It is made up of children in their initial stages of vocal development. Choristers can spend up to two years in this choir. Here they will be immediately engaged in singing experiences through imitation. 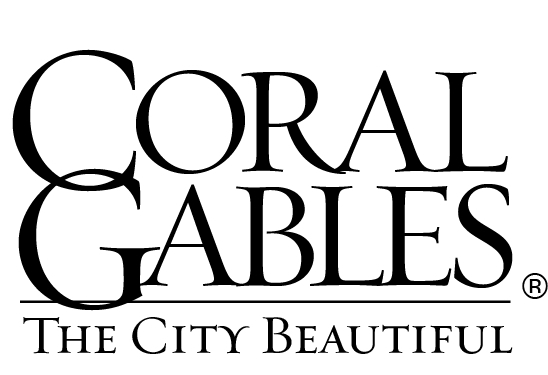 Their training will include developing vocal skills, musicianship and sight singing skills. The repertoire will include rounds and canons, folk songs, chorales, and patriotic songs. INTERMEDIO is the MCC intermediate level chorus. It is made up of children who are continuing their musical development through experiencing more challenging repertoire and skill sets. Their repertoire includes the MCC core literature as well as compositions in two-parts, three-parts, accompanied, and unaccompanied. Choristers at this level must demonstrate a practicing knowledge of singing posture, effective breathing for singing, and principles of diction. They must also demonstrate an evolving understanding of musicianship – i.e. music theory, sight-singing and performance skills. 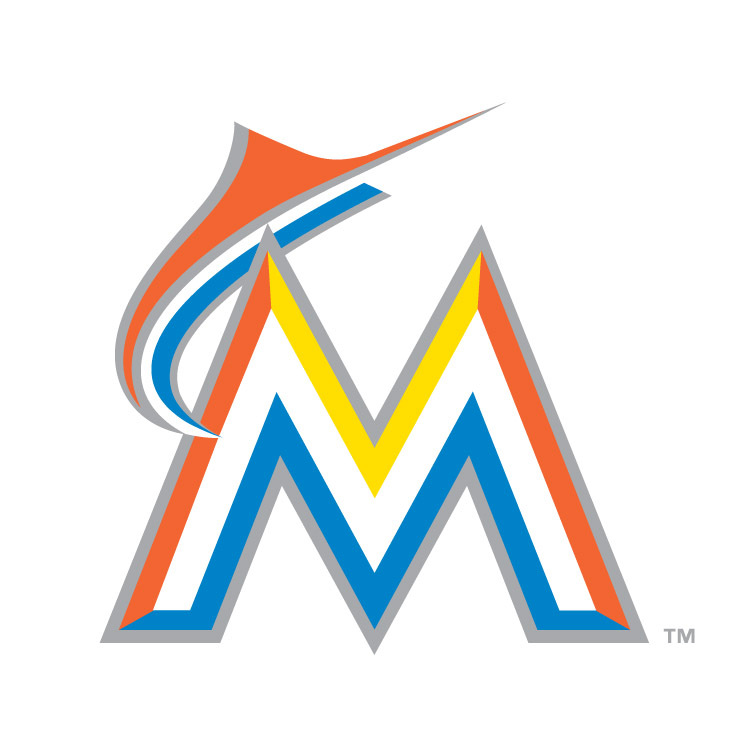 AVANZATO is the MCC advanced level chorus. It is comprised of children who are ready to experience and demonstrate a high level of musicianship and performance standard. The repertoire includes the MCC core literature; newly commissioned compositions; works for chorus and chamber orchestra (and other instrumental groupings); opera; musical theater and music requiring extended vocal techniques. Members in the advanced level chorus must be able to retain complex melodic, harmonic, and rhythmic material. 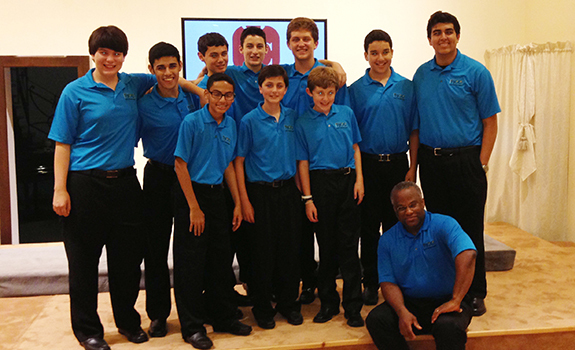 The YOUNG MEN’S CHORUS is the newest ensemble in the organization. Young men with changed voices – age 12 to 18 – meet to rehearse and perform music written for this voice grouping. Voices are checked multiple times per year as their voices are developing. Members in this ensemble will sing music in unison, 2-pt. 3-pt. and 4-pt. harmony all with care for their stage of vocalism. They will also explore complex melodic, harmonic, and rhythmic material in combination with Avanzato.